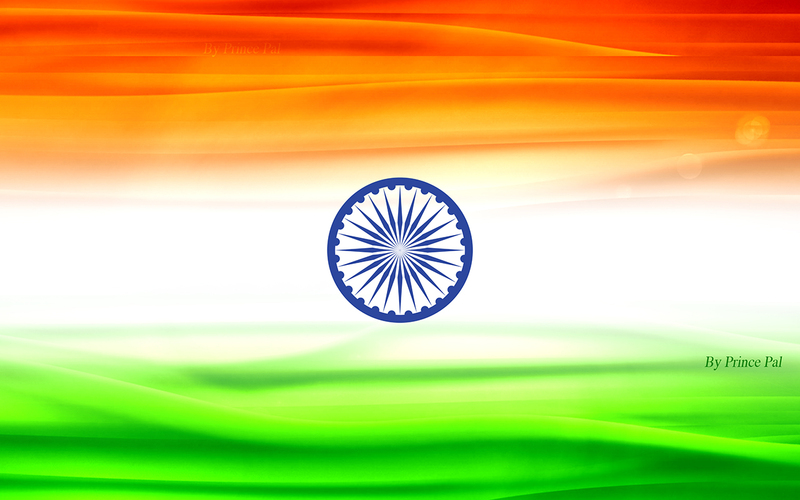 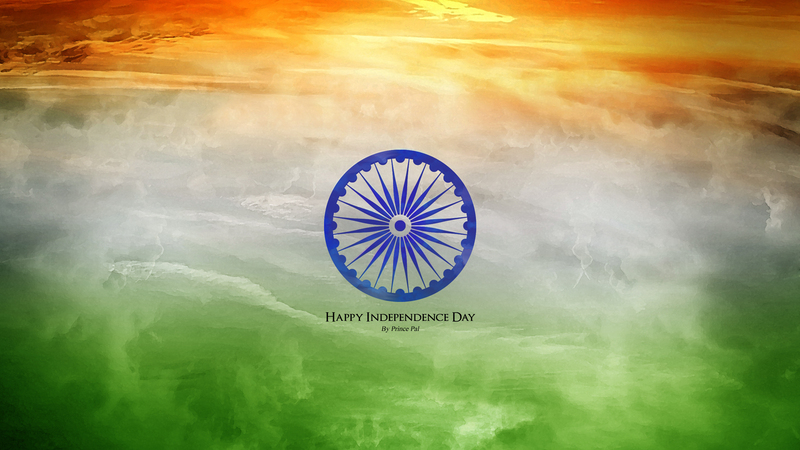 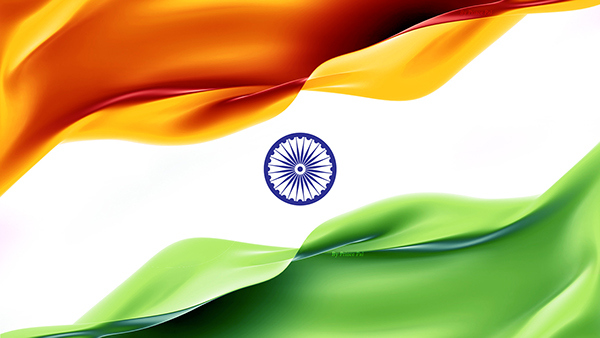 Beautiful Indian Flag (Tiranga) Wallpapers - Happy Independence Day! My self Prince Pal, UI/UX Director at Think360 Studio. 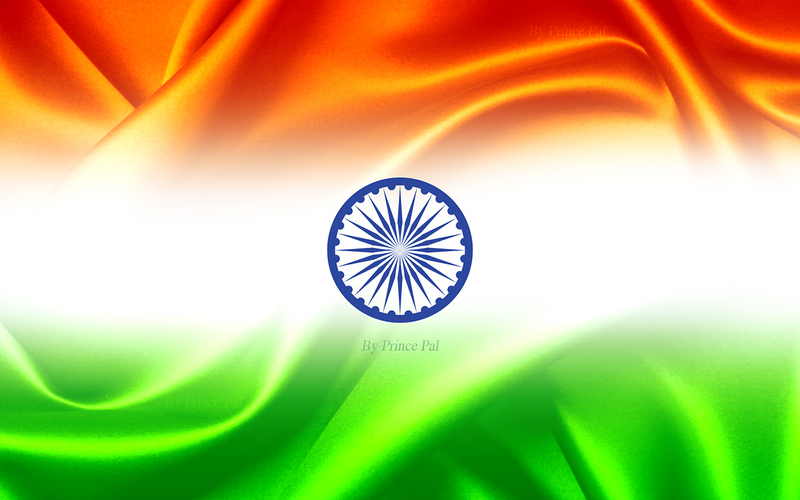 I would like to present abstract India Flag Wallpapers designed by me. The National Flag of India is a horizontal rectangular tricolor of India saffron, white and India green; with the Ashoka Chakra, a 24-spoke wheel, in navy blue at its center. 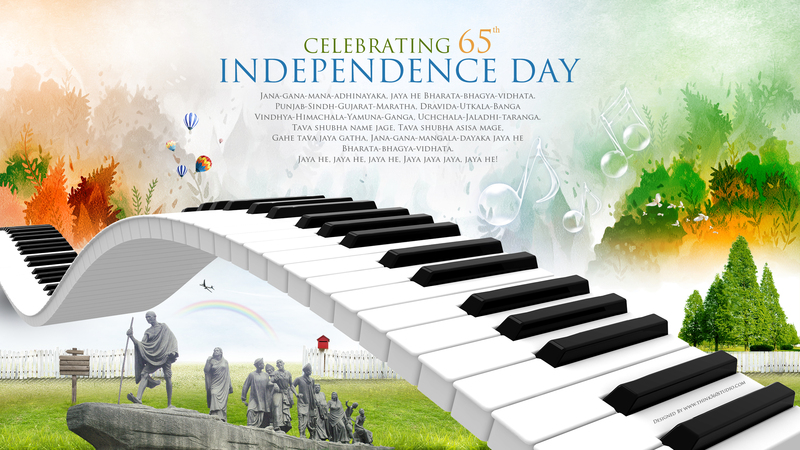 Enjoy following stunning wallpapers and Happy Independence Day! 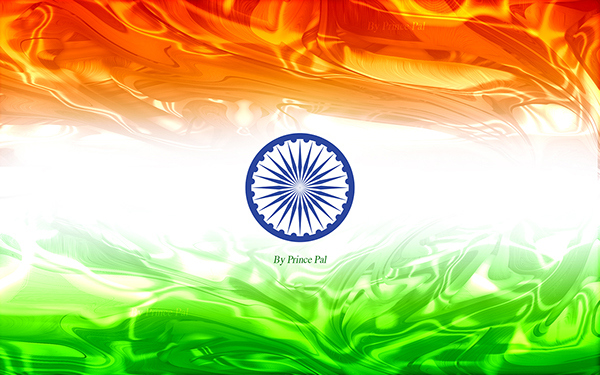 Email me at palprince@gmail.com for high resolution or vector file.